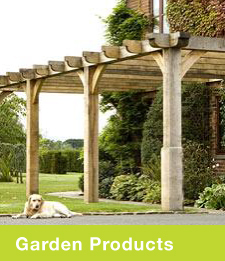 Venables have been supplying bulk timber to customers for over 150 years and is one of the UK’s leading suppliers of European Oak and other hardwoods. 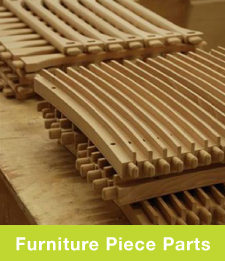 Brothers Chuck and Paul Venables are acknowledged experts in the sourcing and supplying of oak and other hardwoods. 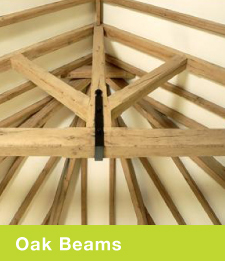 Venables Oak supply hardwoods to timber framed building specialists, self builders and heritage and restoration projects and have long established trading relationships with European sawmills. 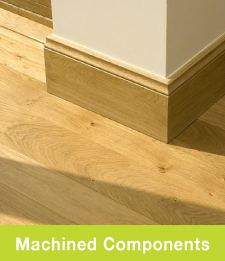 Venables stock and supply an extensive range of hardwoods of differing species, quantities, thicknesses, lengths and widths. 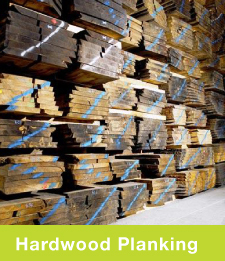 We are able to offer PEFC and FSC certified hardwoods. 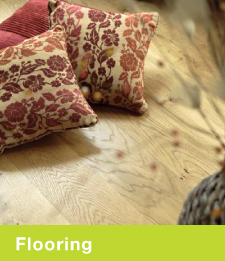 Venables Oak Limited have gained certification to give you peace of mind.